Our personal interest in firearms has always been very eclectic. Rather than specialize in a few types, we have firearms in our collection dating back to the 19th century as well as the latest and greatest in modern technology. 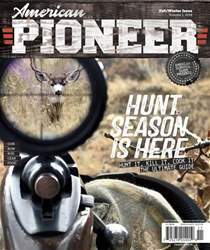 Sometimes we even combine genres as we did with a recent build for hunting in relative silence. How does a suppressed lever action rifle sound? Pretty damn quiet if you ask us! A few years ago, we saw pictures of a rifle that once belonged to President Theodore Roosevelt. It was a Winchester Model 1894 chambered in 30 WCF (Winchester Center Fire) also known as the 30-30 Winchester. It looked like a typical early Twentieth- Century Winchester lever action with a long barrel and half magazine tube, with one exception: it had a .30 caliber Maxim silencer attached to the end of the barrel. The rifle was on display at the Roosevelt Estate known as Sagamore Hill in Oyster Bay, New York. 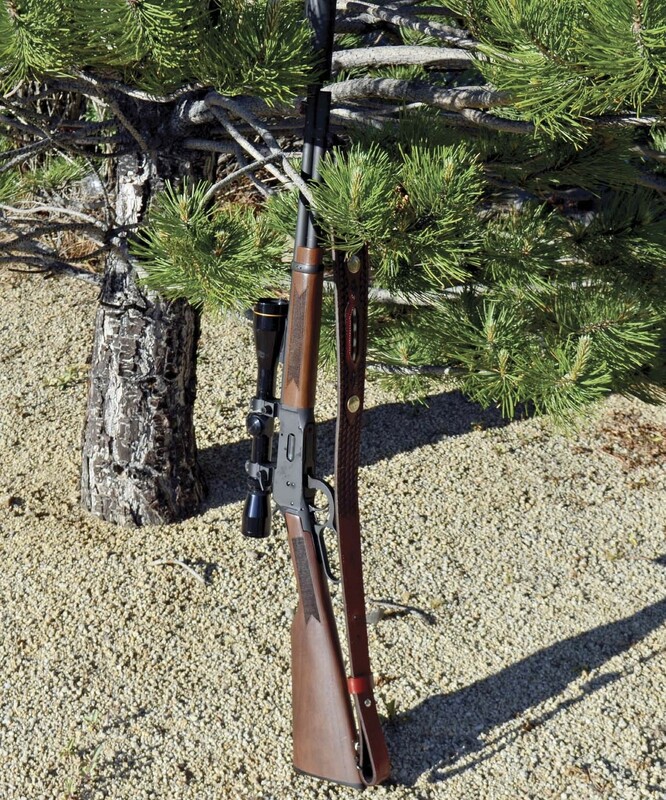 Rumors were that Roosevelt used it for dispatching vermin on the grounds, but as there were extremely few grizzly bears and mountain lions roaming the hills of Long Island at the time, the rifle was intended more for quiet target practice without disturbing the neighbors.